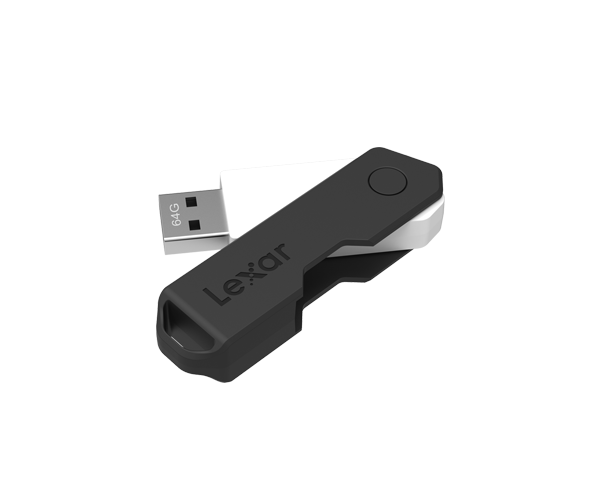 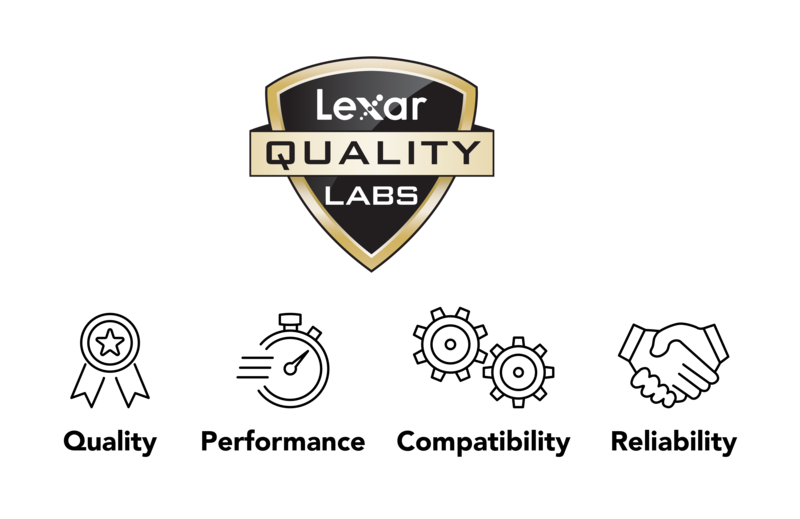 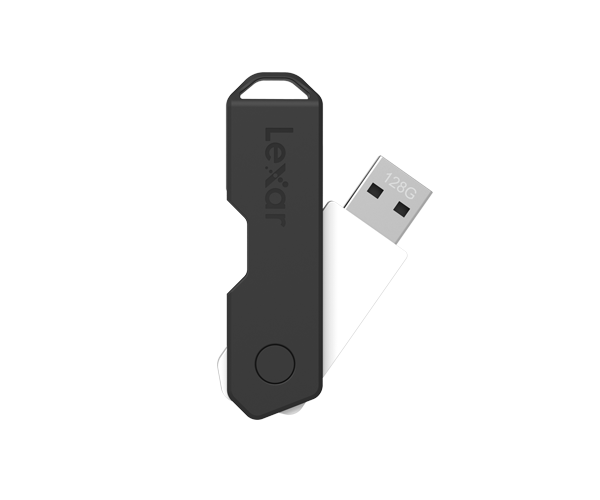 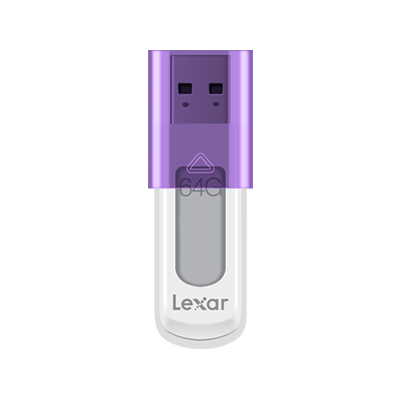 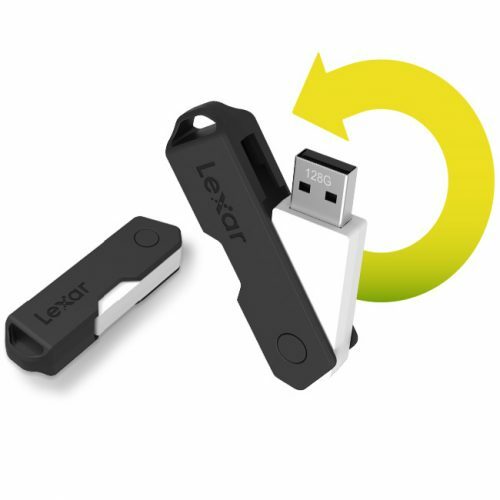 Lexar® JumpDrive® TwistTurn2 is a high-capacity USB flash drive that provides a convenient and durable solution for storing, transferring, and sharing files wherever you go. 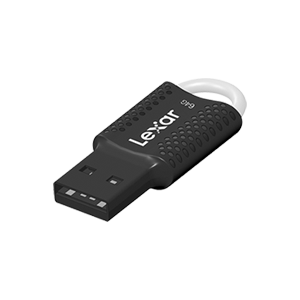 The drive has a capless design with a rotating case to protect the drive and your content. 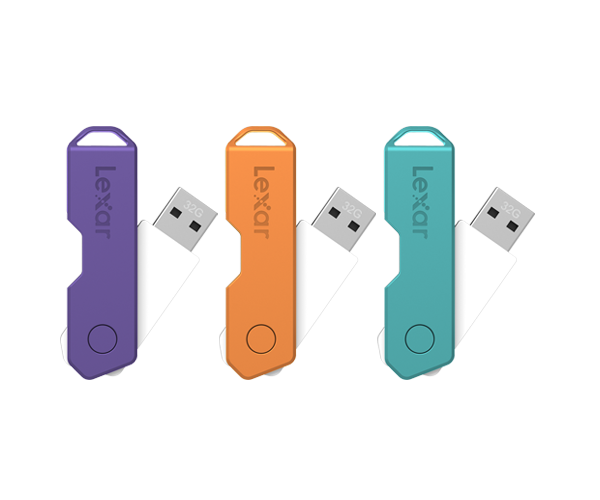 Available in different stylish colors for varying capacities. 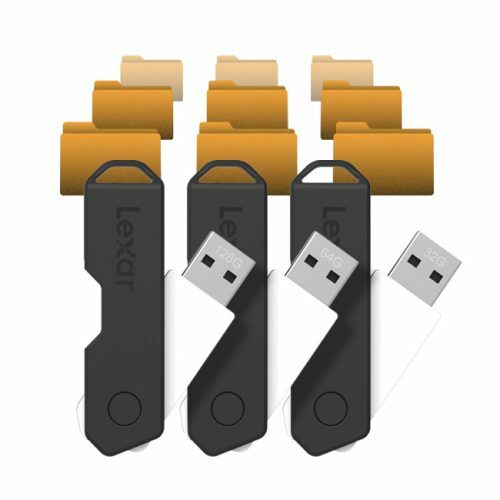 JumpDrive TwistTurn2 is a high-capacity USB flash drive that provides a convenient solution for storing, transferring, and sharing multimedia and more. 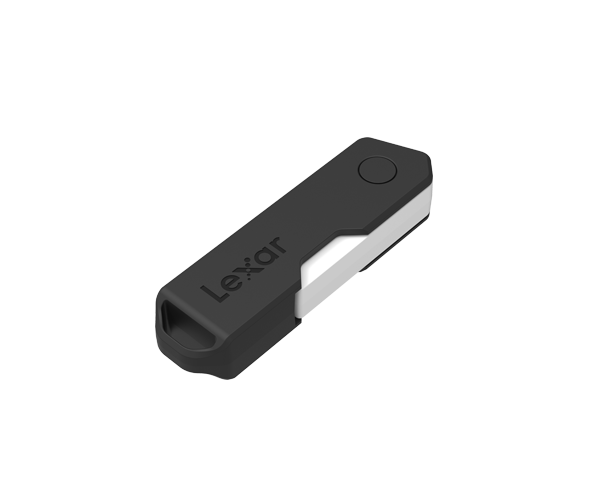 JumpDrive TwistTurn2 is available in 32GB, 64GB, and 128GB capacities. 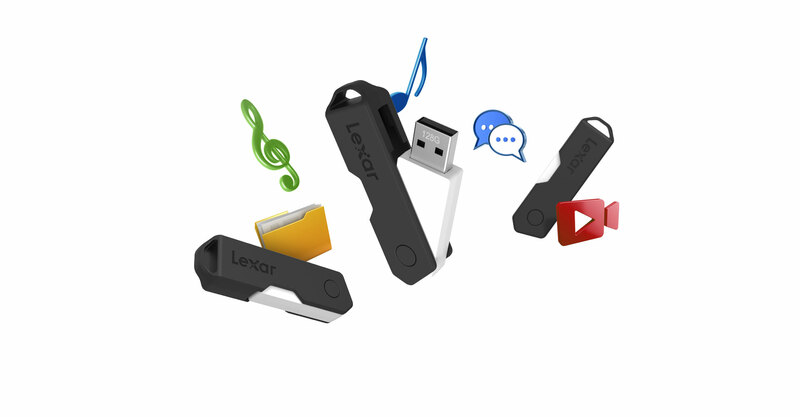 JumpDrive TwistTurn2 allow you to transfer, store, and share a vast number of data, photo, music, and video files. 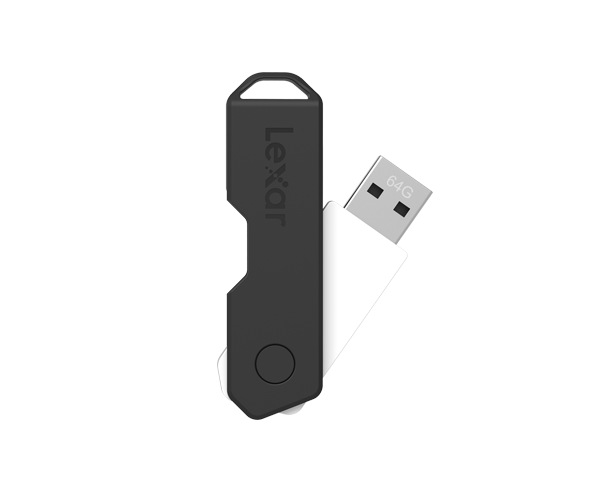 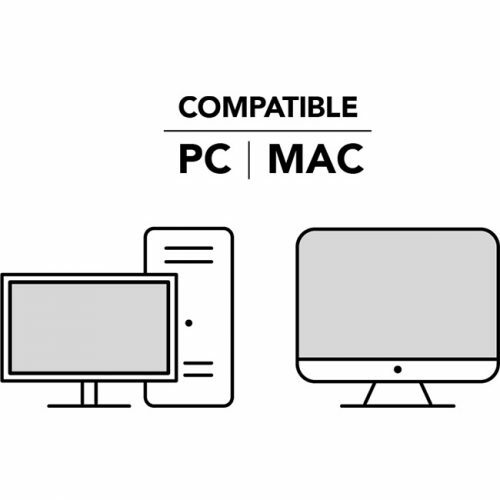 The drive has a capless design with a rotating case to protect the drive and its contents, providing an excellent combination of durability and convenience. 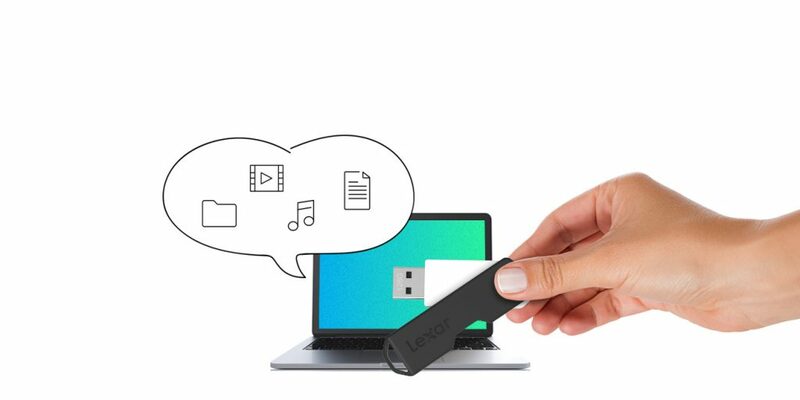 JumpDrive TwistTurn2 has a simple plug-and-play design that allows you to quickly and easily store files, so wherever you go, your information goes with you. 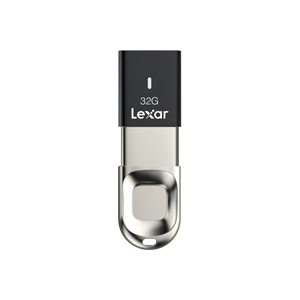 Created to suit your style, JumpDrive TwistTurn2 is available in a different stylish color for varying capacities. 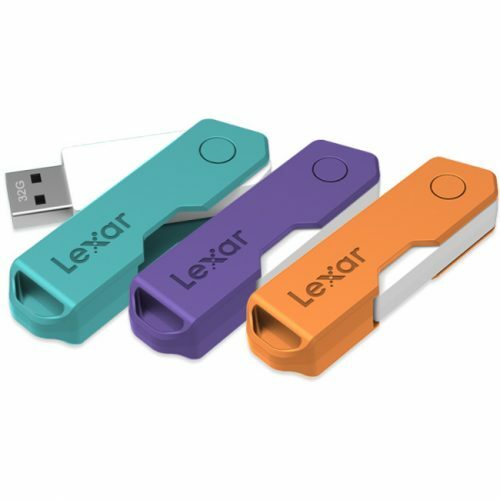 It also makes a fashionable accessory and comes with a keychain hole, making it easy to tether to a key ring, attach to a backpack, or hook to a purse or briefcase. 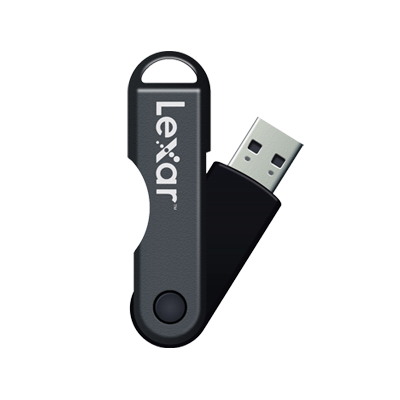 Works with PC and Mac®, the JumpDrive® TwistTurn2 USB flash drive allows you to quickly and easily store a huge number of photo, music, and video files.